The first week in October saw the industry’s landmark annual solar exhibition at the NEC in Birmingham. This year was special for the exhibition itself as well as PS Renewables. Not only was the name changed from Solar Energy UK to Clean Energy Live, attracting a wider public and new markets, but PS Renewables’ presence at the show was particularly prominent. 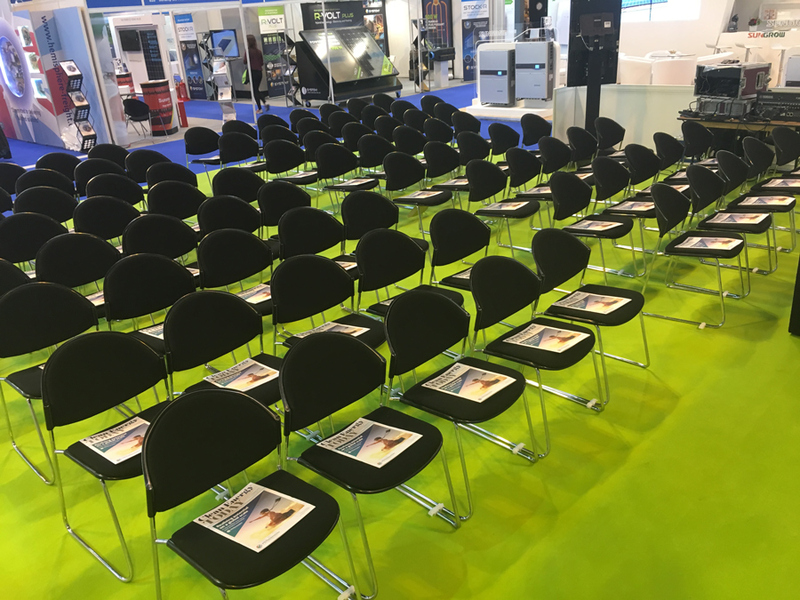 As well as attending the show, we were nominated for best large-scale PV project and took over the cover of the show edition of Clean Energy Today magazine, with three different versions handed out to visitors on each day, spreading PS Renewables’ O&M vision to over 4,500 people.